Additive manufacturing is a welcome addition to many sectors, and automotive is no exception: 3D technologies enable the most complex of parts to be created rapidly while optimising weight, offering enhanced performance. 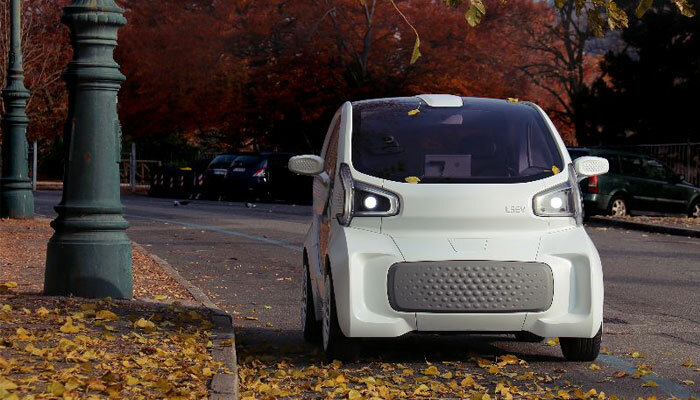 So when we found out that a 3D printed electric vehicle, the LSEV, could be taking to the roads in 2019, we wanted to find out more. 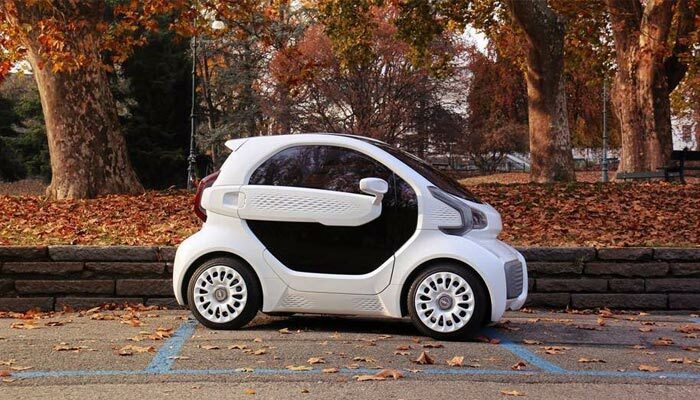 An Italian manufacturer, X Electrical Vehicle (XEV), has announced that its electric car will be ready next April, a vehicle designed for a large part by additive manufacturing. It would appear that the car’s visible parts have been 3D printed, apart from the chassis, windscreen and seats. We have previously covered a number of initiatives combining 3D printing and vehicles but only concerning tyres, with Goodyear’s 3D printed tyre that contains moss or the one produced by Michelin. 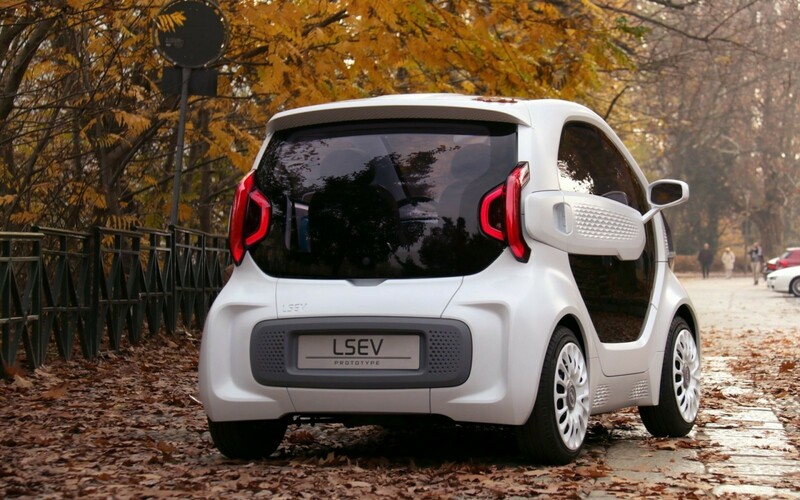 It appears that LSEV is going further by incorporating even more 3D printed parts. The vehicle manufacturer XEV explains that additive manufacturing enables it to reduce the number of components from 2,000 to just 57, bringing the weight of the vehicle down to just 450 kilos. Finally, it claims that 3D technologies have reduced its investment costs by 70%, enabling mass production to start much quicker than with traditional processes. It concludes by explaining that 3D technologies enable the R&D period to be slashed to 12 months, instead of the 3 to 5 years for vehicles produced in the traditional manner. XEV provides little information about the 3D printing technology but it appears that filaments were used, as it implies that it opted for fused deposition. Whatever the case, it has already received 7,000 pre-orders in Europe; it just remains to be seen if the electric car is ready on time.